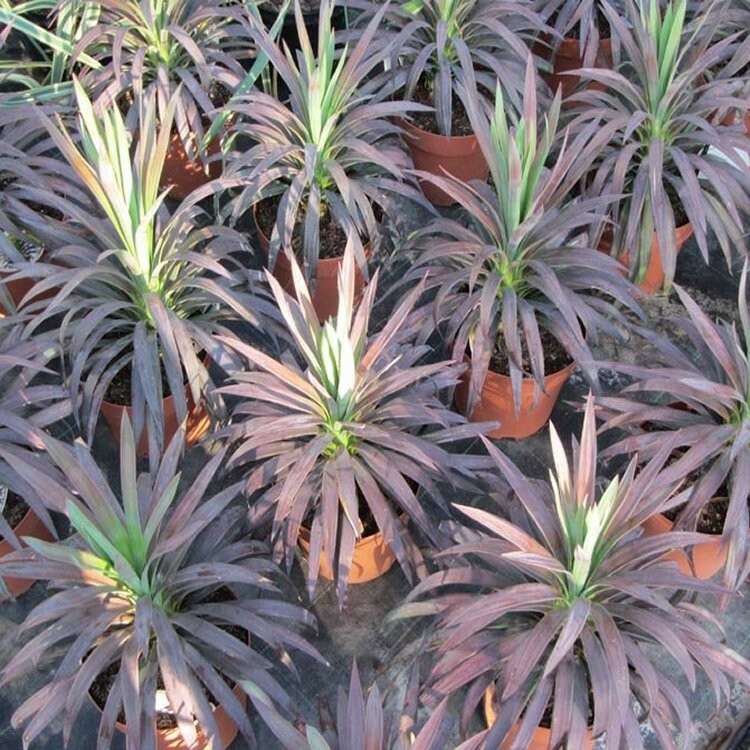 These hardy purple Yuccas are fabulous hardy plants to give an outstanding tropical and structural look in your garden. 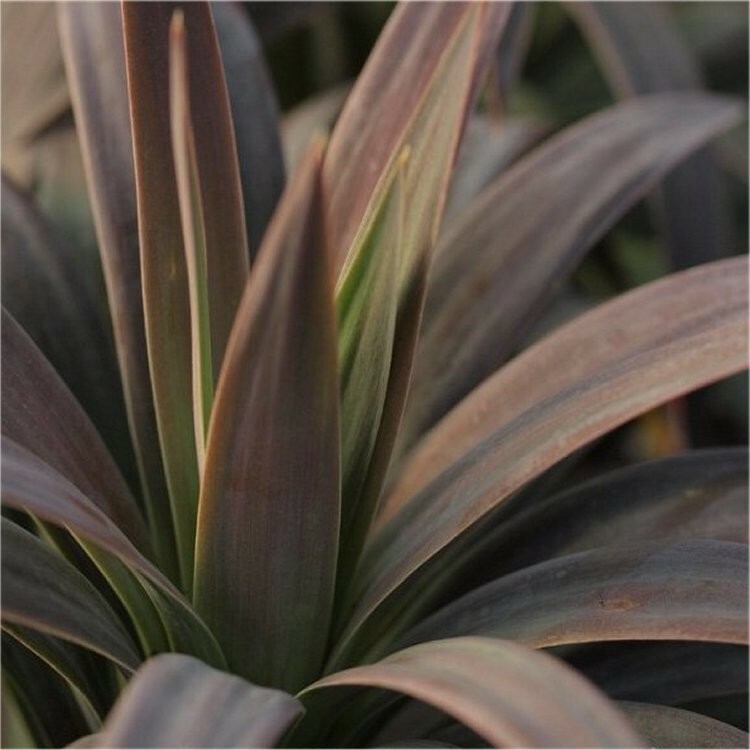 This is a special variety with dusky purple foliage that intensifies with the summer sun and winter cold. 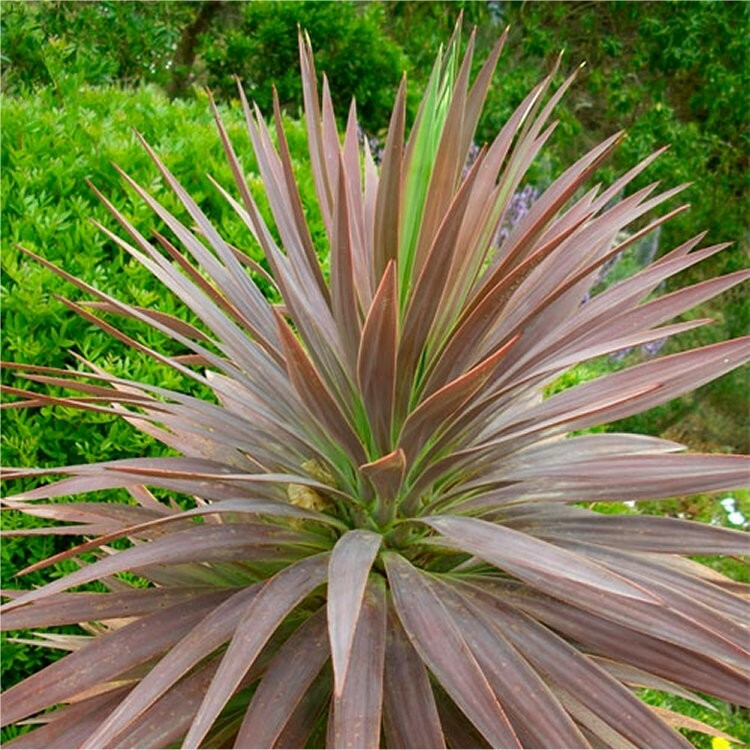 Very hardy, and tolerant of drought too, this stunning purple yucca is a great substitute for cordyline and phormium plants for those colder pockets of the country. If you are looking for something bold and dramatic, these are ideal. They are also perfect in patio planters either on their own or as a dramatic centre piece.